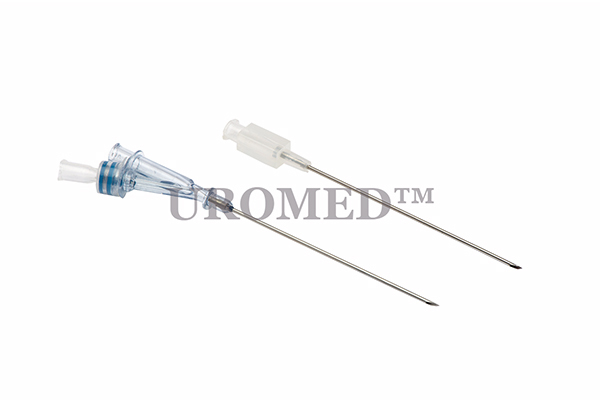 These needles are utilized for infusing glucose or taking out blood from veins. The Y Shape obtuse needle valve of these needles forestalls blood misfortune and aides in controlling the stream of liquid. The sharp needlepoint helps in simple cut and its smooth divider brings down the resistance of propelling the aide wire.